At Maitai School, opportunities for Transition are carefully planned, and are built into individual classroom programmes. The emphasis is placed on individual student interests, strengths, priorities, development of key competencies, and how each of these will be extended into adult life. Transition plans focus on enabling students to have a community presence and purpose, alongside supporting our young adults to make choices about their everyday living experiences. The planning begins early in their senior years at school, with visits to places in the community which they can access when they leave school. Parents and students are fully supported by Maitai School to achieve their ambitions. 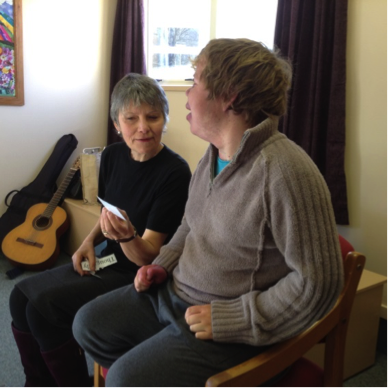 The Social Education group at Pinnacle House forms part of transition from school for some students.